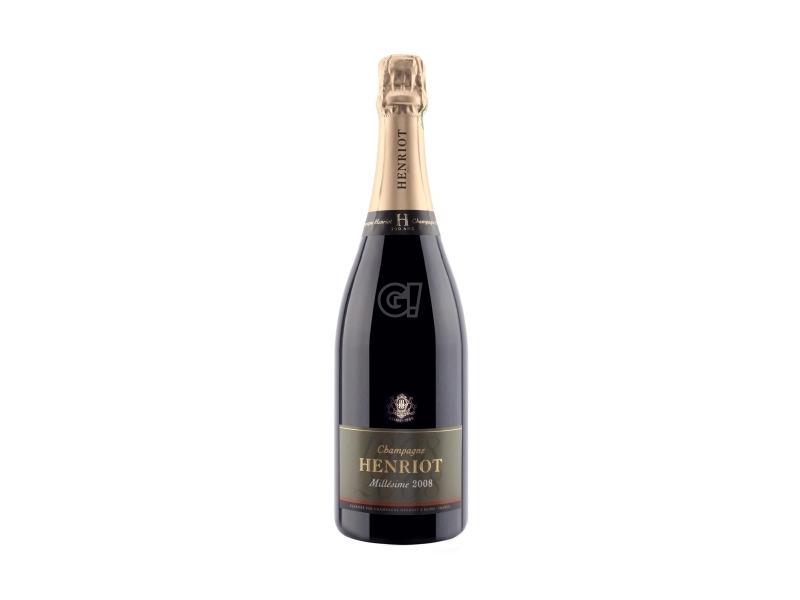 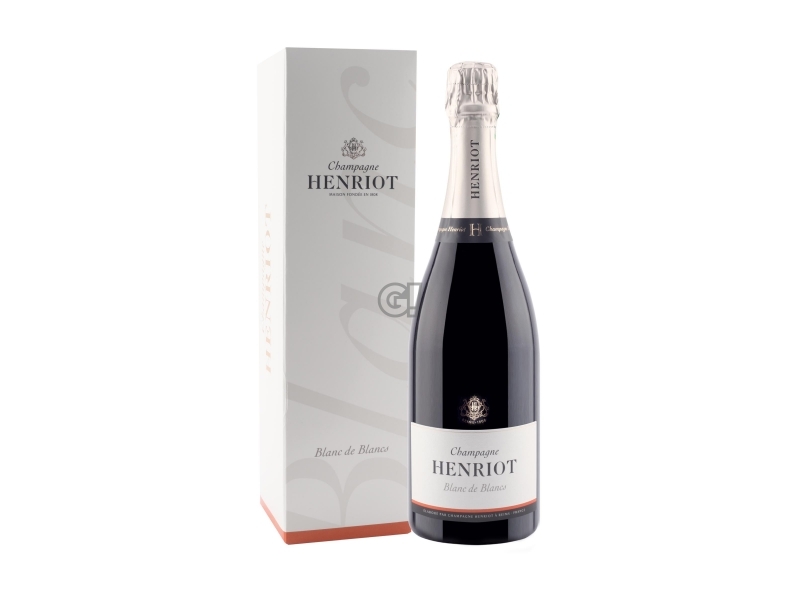 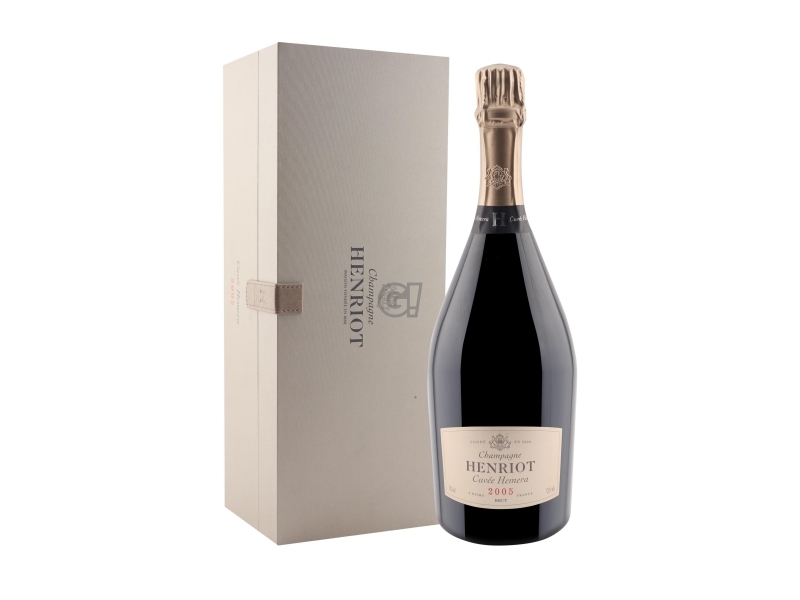 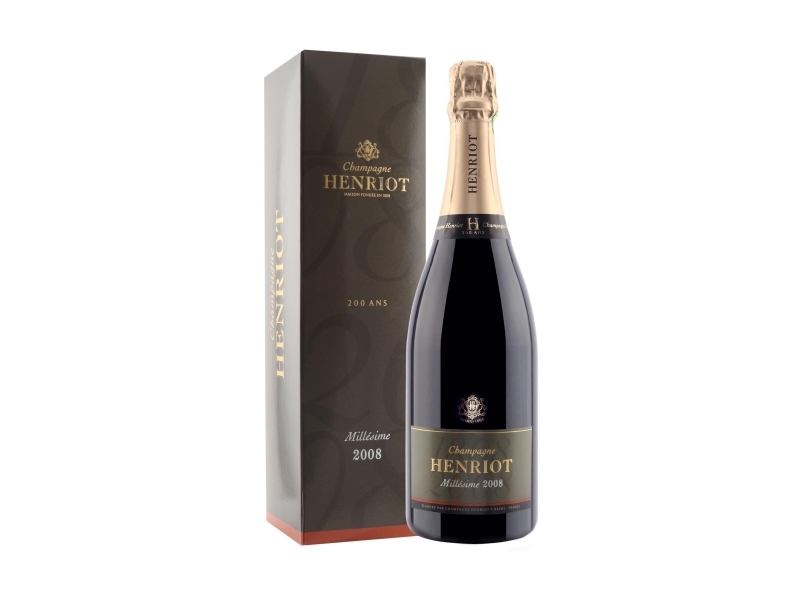 The history of the Maison Henriot is parallel to the history of Champagne: founded in 1808 by Apolline Godinot, widow of Nicolas Simon Henriot and niece of one of the vinification's fathers, Abbé godinot, she strengthened the name and linked it to other maisons, such as Charles Hiedseck. 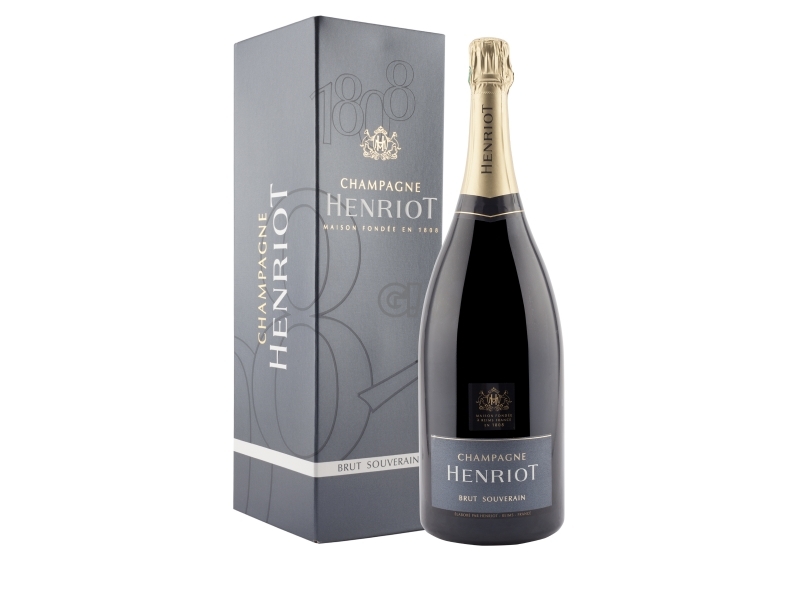 Today Henriot is a solid structure producing over 1 million bottles a year, from 26 hectares, 97% Grand Cru and accurately selected grapes from the best vineyards. Despite its success and the maison size, Henriot remain a family business, focusing on two activities: the Chardonnay care, favourite vine and representative of the Maison, and assemblage - necessary for a large production and warranty for an uncontested quality.